Have you realized how many phrases have “heart” in them? Know something by heart, wear you heart on your sleeve, get to the heart of the matter… just to name a few. 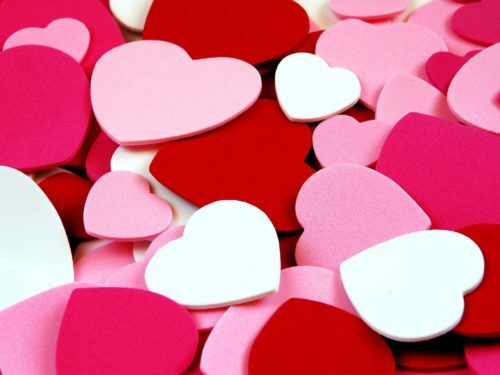 In the spirit of Valentine’s Day (情人节 – qíng rén jié), here are 14 Mandarin Chinese vocabulary words and phrases containing “heart” that can be used all year round. This means that our women compatriots are just as unfaithful as men. This kind of victory is not enough to make him be happy. The child lost his Apple Iphone and felt really sad. This year’s expressing love activities has already started. It’s because it’s like this that we need observe even more carefully. 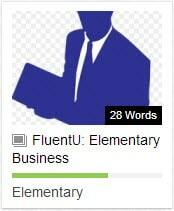 If you like this list, you might also like our vocab deck on Elementary Business words. The security guard watching the house is rather sincere. I no longer have to worry about getting 1 less point than neighbor Little Qiang. He admitted, he only cares if the Lakers can get the championship. What are some snacks that can help lose weight? There are still tons of other phrases with “heart” in it, what are some you think should be added to this list? Comment below!